The Salford Institute for Dementia at the University of Salford will be proudly hosting the Greater Manchester Dementia Consortium Showcase on the morning of the 17th May 2017 which falls within National Dementia Awareness Week. The event will be held in collaboration with The University of Manchester, Manchester Metropolitan University and other local institutions. 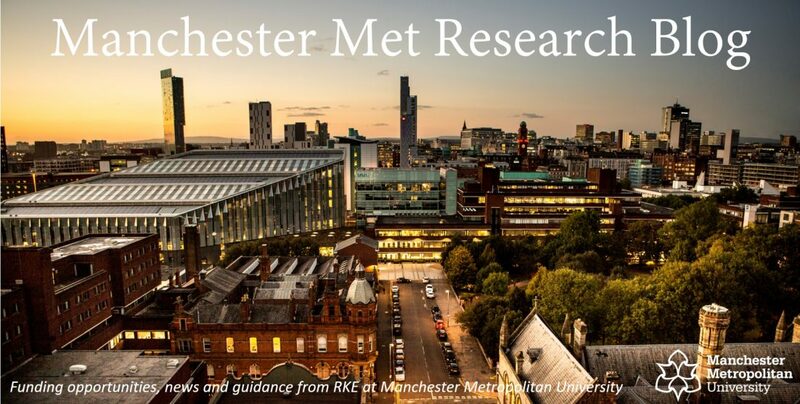 This event will allow academic researchers in the North West to showcase their dementia research whilst networking and exploring exciting opportunities for collaboration. Each Institution will be given approximately 30 minutes to present their research and there will also be an academic poster session. For an agenda of the day and to register, please click HERE. Categories: Event | Tags: Dementia | Permalink. Manchester Metropolitan University will be hosting the next Joint Dementia Showcase on the 22nd September 9:00 – 2:00. This event will showcase dementia-related research from Manchester Met, University of Manchester and Salford University. Additionally, the day will feature funder presentations from Alzheimer’s Society and Alzheimer’s Research UK. The day will finish with a networking lunch and a poster display from each of the institutions. To register for the event and for more information, please click HERE. Places are limited. Categories: Uncategorized | Tags: Dementia | Permalink. Categories: Event, Researchers | Tags: Dementia | Permalink. Alzheimer’s Research UK has a large number of different grant schemes through which you can apply for funding. All applications must fall within Charities’s remit which covers biomedical research in Alzheimer’s disease and other dementias. Grant schemes: Network Support Grants, Equipment Grants and Sabbatical Grants. Grant schemes: Global Clinical Trials Fund. Grant schemes: Project Grants, Interdisciplinary Research Grants, Senior Research Fellowships, Research Fellowships, Travelling Research Fellowships and Clinical Research Fellowships, Network Support Grants. For more information, please visit the Alzheimer’s Research UK Grants page. Categories: Funding Opportunities, Researchers | Tags: Alzheimer’s, Dementia | Permalink. The aim is to ensure healthcare professionals, academia, third sector and care providers from all areas of the UK have unlimited access to the same information and resources, irrespective of their location. Our online platforms around policy, research and innovation and our fantastic line up of speakers and partners will seek to highlight how some of the Norths groundbreaking approaches to dementia research diagnosis and care can contribute towards national objectives. For more information, including the agenda and list of speakers, as well as to register attendance, please visit Dementia 2020 North. Categories: Event, Uncategorized | Tags: Dementia, Network | Permalink.